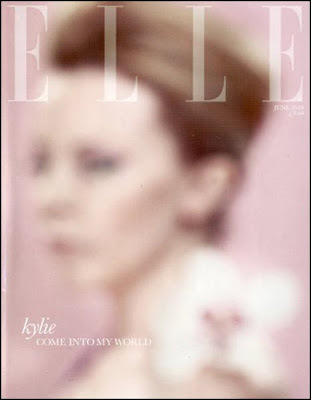 Well well well, what can one make of UK Elle's June cover? I think I like it. But I foresee a lot of tedious airbrushing jokes being made.